At 110 miles it’s certainly not just a walk in the park. 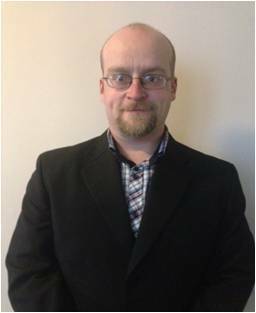 Mark Priestly, a member of the Betel community for over 13 years, is showing that he really is willing to go the extra mile as he takes on the challenge of a 110 mile walk in May to help raise funds for Betel. His epic walk will take place between 1-7 May 2016 amongst the stunning scenery of the North Yorkshire Moors. 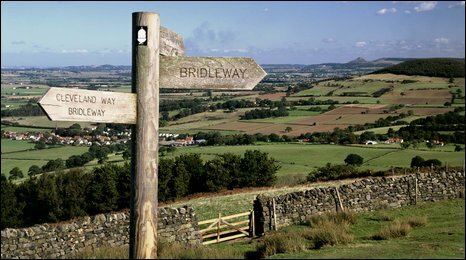 He will be journeying up hill and down dale along the Cleveland Way which runs between Helmsley and the Brigg at the coastal village of Filey. Apart from raising money that he hopes ‘will help rescue more lives from the horrors of addiction’ he is also looking forward to the benefits that such an adventure will bring to both his physical and spiritual fitness. then please follow the link to the Virgin Money Giving Website or download a sponsor form here and get others to join you in giving.